Starting from President Yoweri Museveni down to LC 3 chairpersons, 25,230 officials are required by law to declare their wealth by the end of the day tomorrow, the 31st March. With just hours to the deadline for Uganda leaders to declare their wealth and liabilities, many of them are now in a haste to file their declarations to the Inspector General of Government. I was at the IGG’s office earlier today; it was flooded with hundreds of people carrying brown containing declaration forms. Some of these are leaders themselves, others messengers on errand. At the time of my visit, there was only one honourable minister who had the time to deliver his declaration himself. The media relations officer Ali Munira attributes the panic to the leaders’ fear of being shamed should they fail to declare. I should say, I was not surprised by these hundreds of people. It is my society’s culture to do things last minute. At least that is what I tell myself when I am battling working last minute. According to the 2002 Leadership code act, specified leaders among who is the president of the country are obliged to declare their wealth every two years in the month of March. The media relations officer at the IGG’s office Ali Munira affirms that the president has already declared his wealth. In her words, he is always among the first people to hand in hi declaration forms. Okay do not imagine him in convoy from state house to parliament avenue to file a form. Some faithful state house servant has to deliver it. Over five hundred declarations were filed today alone. Munira confesses that she does not know how many of the specified 25230 leaders have already declared. She is quick to add however that the inspectorate is overwhelmed with compliance compared to the previous years. She attributes this to the fear of many leaders to be humiliated in the media. In 2013, a list of all leaders who had not declared their wealth was published in the papers. Charles Kituuka, an LC3 chairperson, Kasanje sub county applauds this culture of declaration. He says it prepares contending leaders better. He however is not satisfied with the fact that the public does not get a chance to know who has declared what. “This could create even better accountability,” he says. The matters was snatched out of the IGG’s hands when the inspectorate lost a case to Principal Accountant in the Public Service in the Ministry of Health at the time, Nestor Muchumbi. For now, the law states that if an individual wants to know a particular leader’s wealth, the apply in writing. Even then, Munira says the procedures are not yet well defined. This hasnicaps us as members of the public. I spoke to some people who have completely no faith in their leaders’ declarations. One of the men I interviewed on the streets of Kampala says his area MP has a construction company in south sudan which most people know nothing about. He disclosed that he knows people who own property but keep it in other people’s names, thus making accountability difficult for the evaluators. Another man I spoke to says that it is good for our leaders to declare wealth so that one knows whom to run to for financial help. Well, we know there are those that will not meet the deadline tomorrow. The law actually guarantees a one month grace period. However, whoever submits their declarations during this time has to do so with a well written explanation why. The inspectorate can then act accordingly. Because of this grace period, outcomes of the declarations will be published late April. All who declare, receive an acknowledgement slip for accountability. Kituuka advises his colleagues who are not ready to comply with the law not to bother standing for leadership. Boda-bodas have for a long time had a standing bad reputation. Other than being a quick cause of deadly road accidents, the behaviour of the riders is also wanting. But this may be about to change with the introduction of a new breed of boda boda riders under Tugende Limited. A former journalist with the Daily Monitor now CEO Tugende Limited Michael Wilkerson says during his journalist days, he made many friends with boda-boda riders. He says he saw how most of them were struggling with banks to pay loans for their bikes. Others were struggling to make ends meet with as they worked on their boss’ motor bikes. At this time that bore the idea to help these new friends of his. 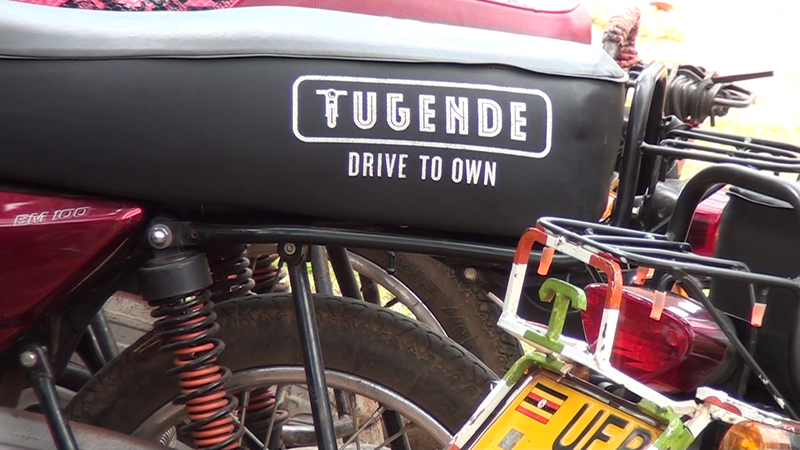 Tudende Limited gives riders motor bikes on a ‘loan’ basis at 5 million shillings and they pay back in installments. 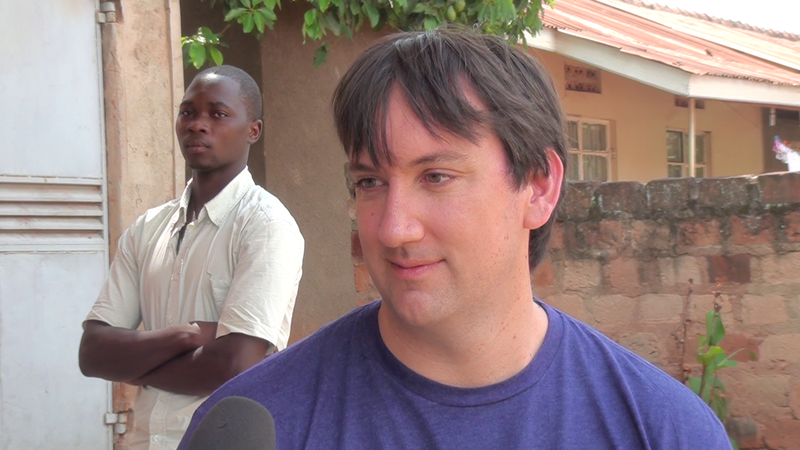 Robert Monday Iga, 28, one of the benefitiaries says he first heard about Tugende through recommendation from his LC. At that time, he was riding someone’s motor bike whom he refers to as ‘boss’. On hearing about Tugende, he did not look back. He says he pays 70,000/- per week and hope this will go on for one and a half years. Most of these now ride their own boda bodas. Monday added that having ones’ own bike creates prompts one to ride very carefully especially if you have not completed your loan payment. 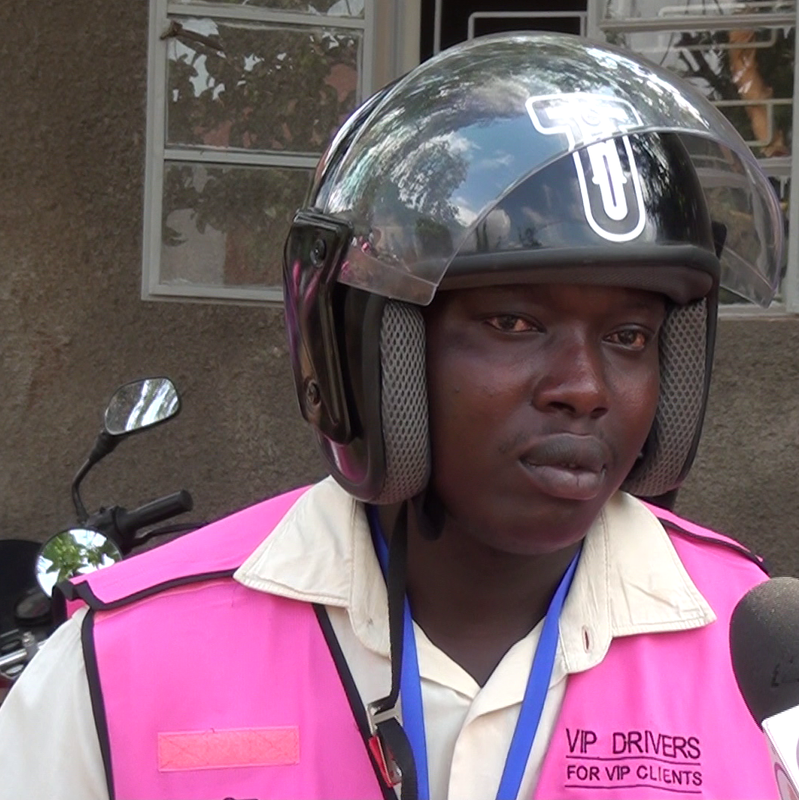 He is among 20 drivers that have been passed out as Tugende VIP Drivers. These don on bright pink reflector jackets with call numbers for feed back at the back of the jackets. Michael says that the numbers are to feedback from customers especially in cases if the driver misbehaves. 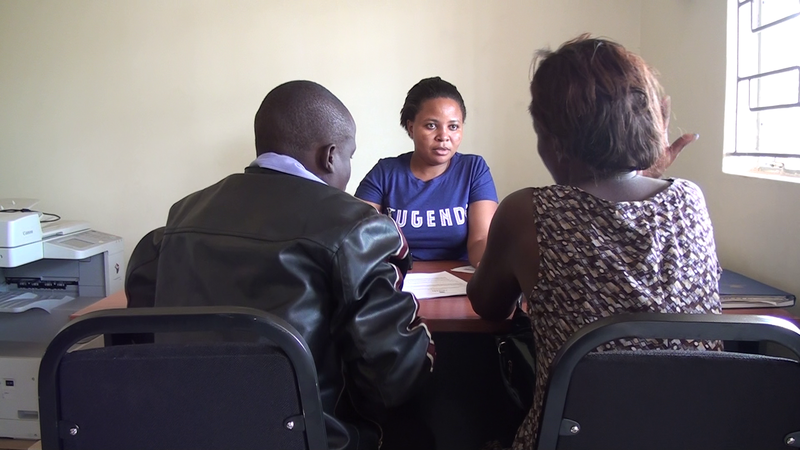 The idea of Tugende is to offer excellent customer care to clients. Before I confuse you, please not that Tugende Limited refers to the boda-boda men as drivers though we (commonly) know them as riders. I’ll to stick to what I am more comfortable with (riders), just as Mr. Wilkerson did (he is more familiar with drivers). The riders are taken through three weeks of training after which they acquire valid driving permits for those that do not have. 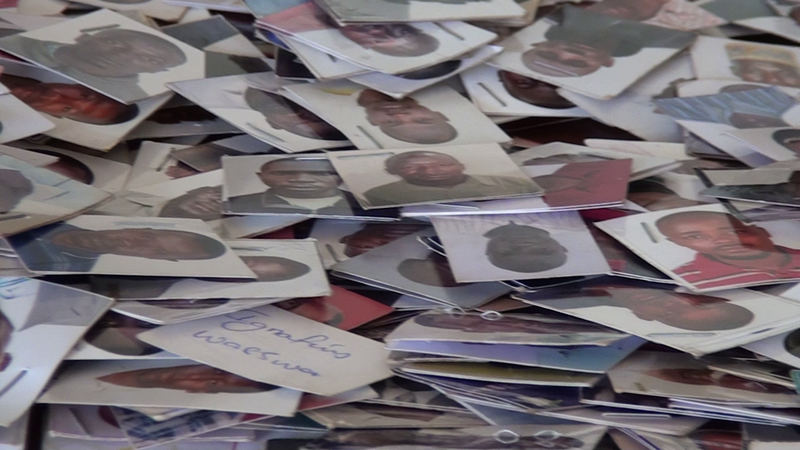 Tugende contributes almost half the sum for those who have not acquired permits before. 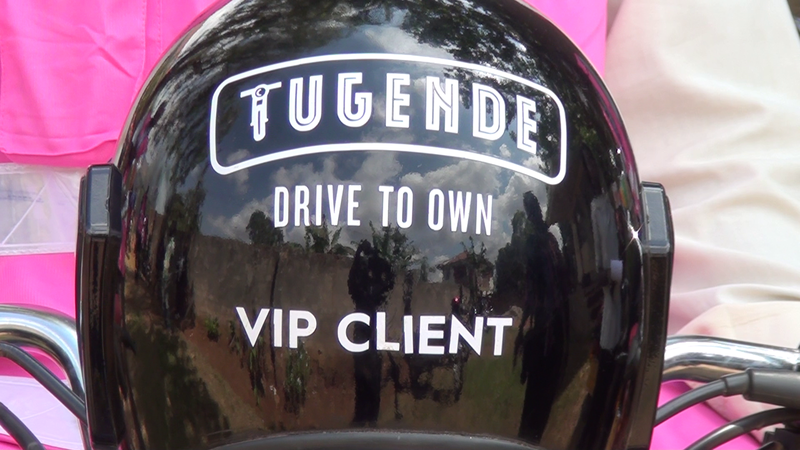 Another rider I spoke to says if it was not for Tugende Limited, he would have never acquired a permit as he saw no use for it. However, he now feels a sense of responsibility ever since he got a permit and has since tried to encourage some of his colleagues to do the same. For Monday, he boosts of how he has no fear for traffic police officers like he used to. He says he can afford to even pass by and say hello. Part of the training also involves training in customer care services such as, “telling the customer the right price or even a cheaper price right away,” says Micheal. They are also trained to be kind to customers say help keep their property safely should they forget it. For three weeks riders go through a series of interviews and only 20 out of the hundreds that trained were crowned VIP Drivers. I believe this is a good beginning . They are also offered helmets for their clients. Another rider I spoke to, Brian Kirunda, 24, says his clientele has improved ever since. Many of them say they are now trusted by customers. In fact, it was difficult to pull one of these VIP Drivers aside for an interview because he had an appointment with a customer. Because they are few compared to the stages in Kampala, these can easily be mapped out using the Tugende website www.tugendedriven.com/ . Here, an interested customer can know on which stage to find a Tugende driver. When I visited Tugende offices, I noticed hundreds of pass-port size photos of people that have so far flocked the offices to register for the boda-boda loans. Micheal says that for one to complete full registration, their homes of residence have to be visited. They also have to come with a close relative. He adds that this is to ensure that they know the person before giving them a bike. Fortunately or unfortunately, only two of the riders have taken off with the boda-bodas. The others have so far been faithful. He also says that they give chance to the riders to select brands of their choice. After which they install metal protectors for the lights and branding on the back. The big challenge they are facing so far are thugs who attack the riders under the assumption that they are very wealthy. True, most of them have already reaping from being self-employed. Gumisiriza David, one of the beneficiaries says he has put up a shop for his wife, moved from renting to owning a house in his one year as a responsible rider. David’s story however is one of complete dedication and determination. He is not the only one counting benefits. Most of them are now taking food care of their wives and children. Micheal Wilkerson hope that in a few years, the project will be spread country wide and also across the East African region.